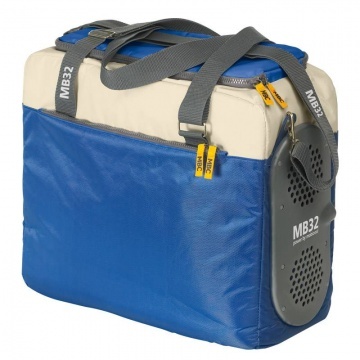 MB32 Power 12 Volt DC electric cool bag. Folds to a compact size. Easy access through U-zipped top. Carrying handles and adjustable shoulder strap. Holds 8 x 1.5 litre bottles. 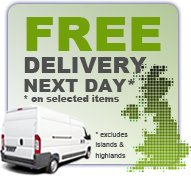 Supplied with 12 volt lead. For 12 volt units that do not have a mains option as standard. 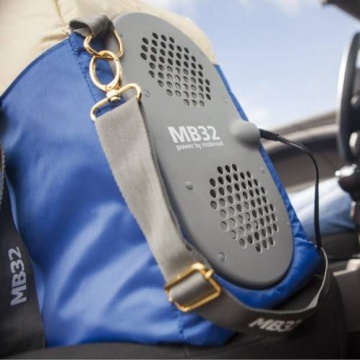 Mobicool S32 12 Volt electric cool bag. 12 volt DC car.